Experience and expertise you can rely on. Storm Boy Productions is a Northern Rivers based Production Company that works Australia Wide. We specialise in providing high quality outdoor cinema and projection services, event management services and video production services. 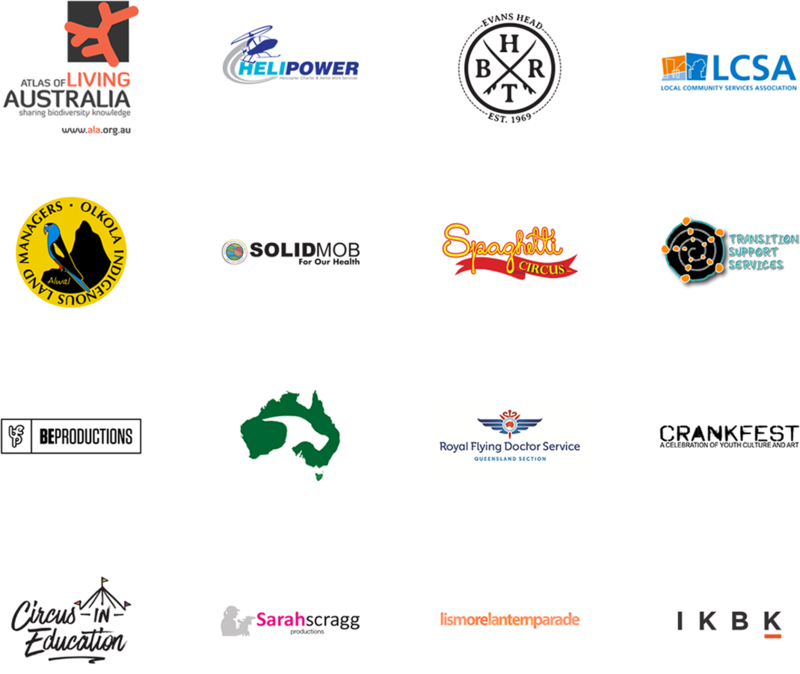 We work with a diverse range of clients from rural and environmental, indigenous, surf and skate, corporate and from business to the arts. "Excellent service from someone who obviously knows, and has a passion for their industry - staff were very knowledgable and flexible to work around our business requirements." We work for a range of private and government clients throughout the Northern Rivers and around Australia — Atlas of Living Australia, B E Productions, Local Community Services Association, Olkola Indigenous Land Managers and more.